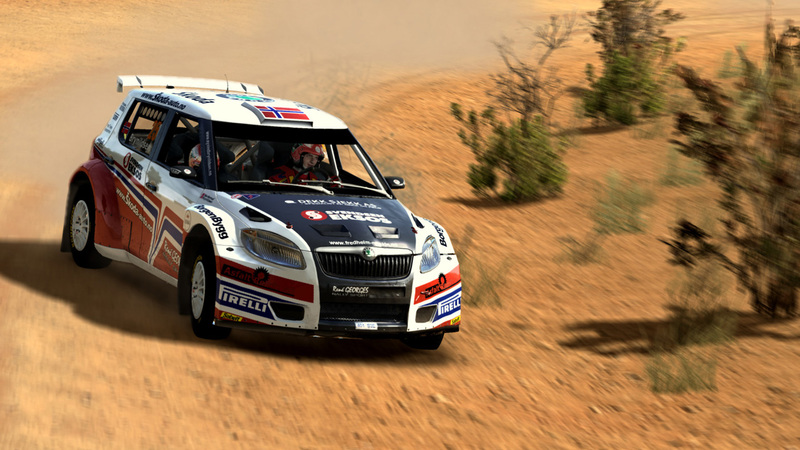 Black Bean Games has released five new preview shots of their upcoming World Rally Championship title for the PC, Xbox 360 and the Playstation 3. 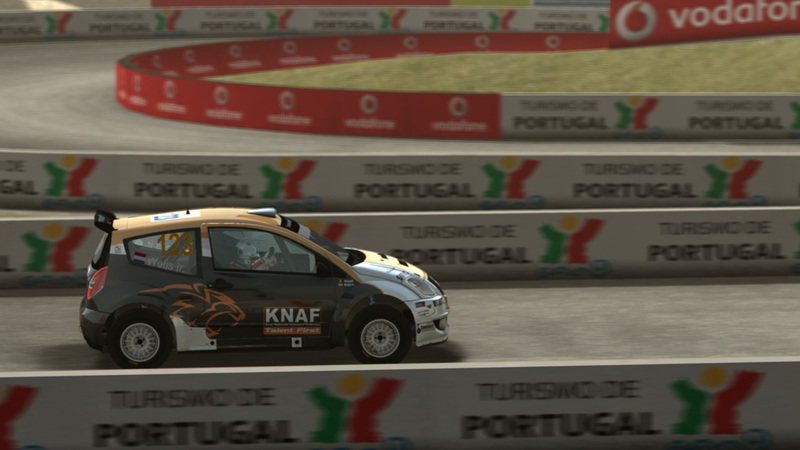 The screenshots show cars from various classes, including the Ford Focus WRC, the Skoda Fabia S2000 and the Citroen C2. The shots show the most polished graphics so far as Milestone is getting close to finishing the title. Everything that have come from Black Bean have been crap, i can`t believe they have the financial strength to continue on releasing crap products. Ofcourse Warthog that made Richard Burns Rally went to hell after they got eaten up by Gizmondo, it seems like quality products is not equal with success. 4th one looks the best. Nice and sharp. Looking good. 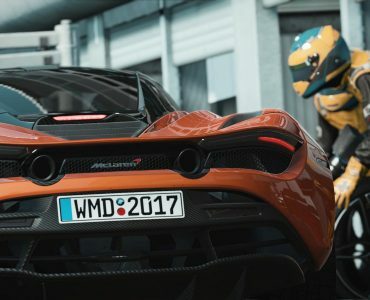 Should be the best WRC game in years. I agree ! Screw these haters. 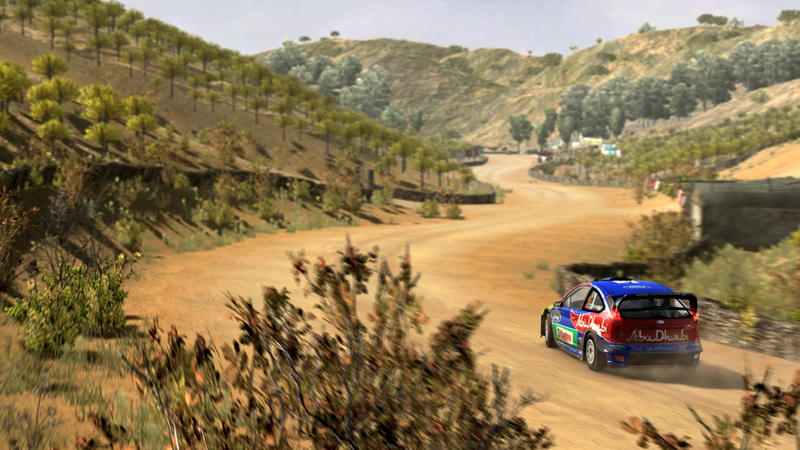 It will be the best WRC game in years, but nowhere near as good as RBR. seriously? Are these guys joking with us or something? Every screen i have seen thusfar was simply crap, and now these look good? I think these are incredibly photoshopped. Wesley I haven’t seen you post anything but negative comments (same with quite a few others) so why keep posting? Just don’t get the game. 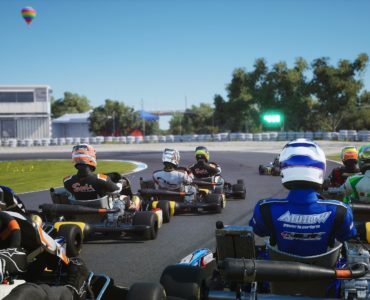 I think this looks very promising, and while not up to the realism and customisability of RBR it will be fun and accurate enough to go through the whole career mode. Seems to get better with each preview vid too, check out the RaceSimCentral site for a couple of stage replays. Sorry to say this but the game seems to be SO WRONG!!!!! The driver and co-driver propotion relatively to the car geometry is COMPLETELY WRONG!!!! 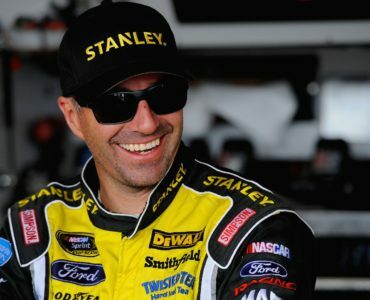 The little driver and co-driver are more like midgets inside a big monster car!!!! Sounds are…… CRAP, how a official dev. team dont have the resources to go further in this area??!! And finally 3D invironment is very undetailed, very weak in this area to…. so i´m not impressed at all with the work of BlackBean…. And sounds in RBR were great? You know, I am not impressed by rFactor 2 previews so far, still I am looking forward to release date. 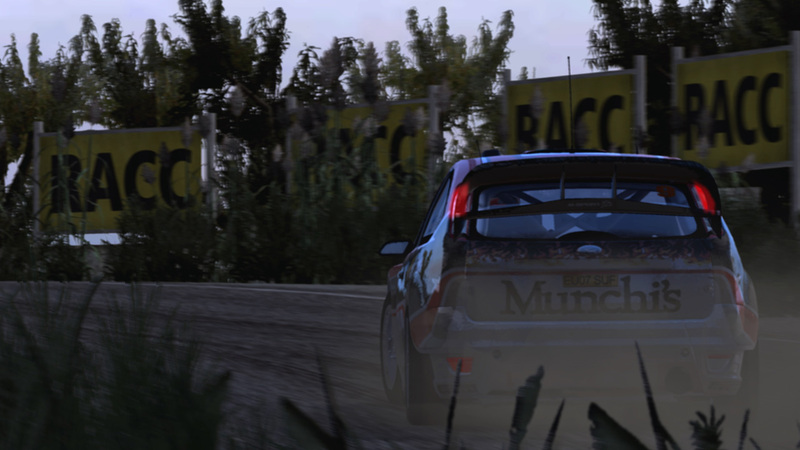 I think WRC is a breath of a fresh air in simracing titles. Crap? I enjoy their bike games, especially last SBK-X game. Very entertaining IMHO. Get real!!! This is a new title and you are comparassing something with more than 6 year old game??!! 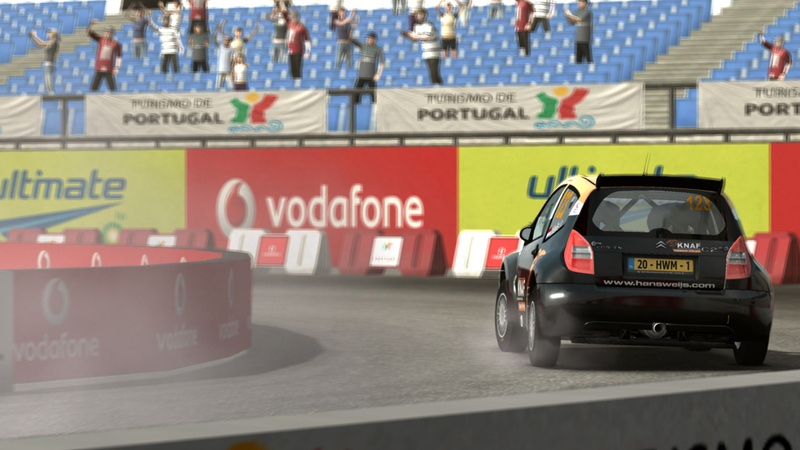 WRC 2010 may not look state of the art but when compared to most PC sim titles and mods it’s a step above. The Fabia pic looks quite good actually. 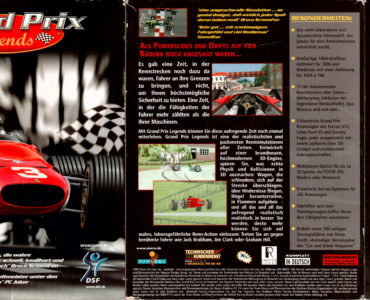 Last rally sim is RBR 2004 ,would hope is graphically better. Last rally arcade is Dirt 1 and 2 both on pc. Graphics dont look better than dirt 1 even. Mods dont charge for their work unlike game devs and,lots of models are comparable to what game devs are selling in their games and some are light years beyond what is in some games. The game engines most modding work is done in quite a few years old so dont show off car models to the best. But if you want to see what they can do with a new graphic engine take a look at SHIFT car mods. Why? Because they’re producing a good game? Oh, by the way… Milestone is realizing the game not Black Bean. Indeed: SBK-X was a good game and step after step Milestone is improving. WRC already looks good and it seems to drive even better from what everybody who tried it says. because you dont do constructive criticism. you’re saying the game will fail and it over and its the same on every news from wrc 2010. its not avout being a jerk its about making good criticism that can help the dev making better game in the futur.